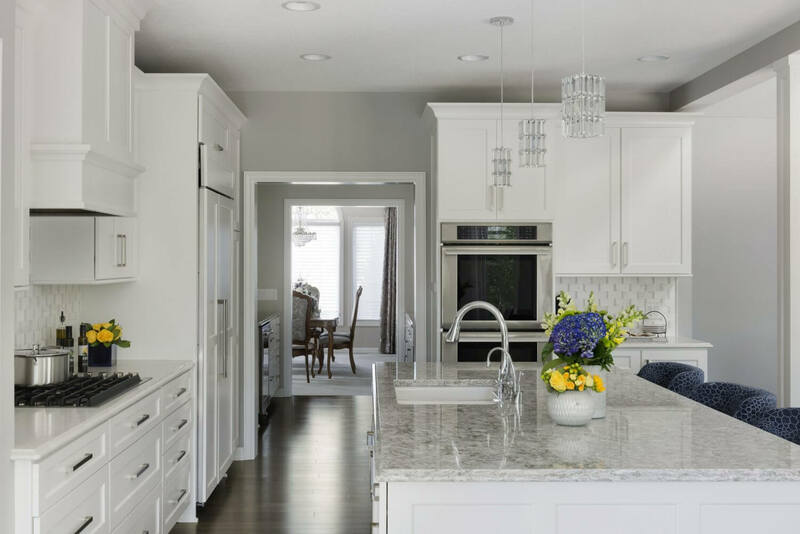 Whether your inner chef needs higher quality appliances or your growing family requires more informal eating space, Ispiri can accommodate you with the highest quality kitchen remodeling in the Twin Cities. 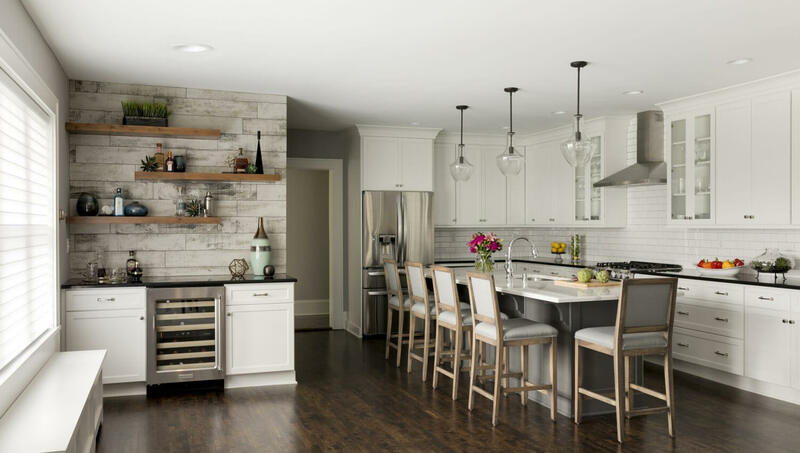 When you evaluate custom kitchens online, you have the chance to see the quality of a designer’s work, learn how qualified they are to provide a total kitchen remodel, and discover their commitment to managing the project for you. 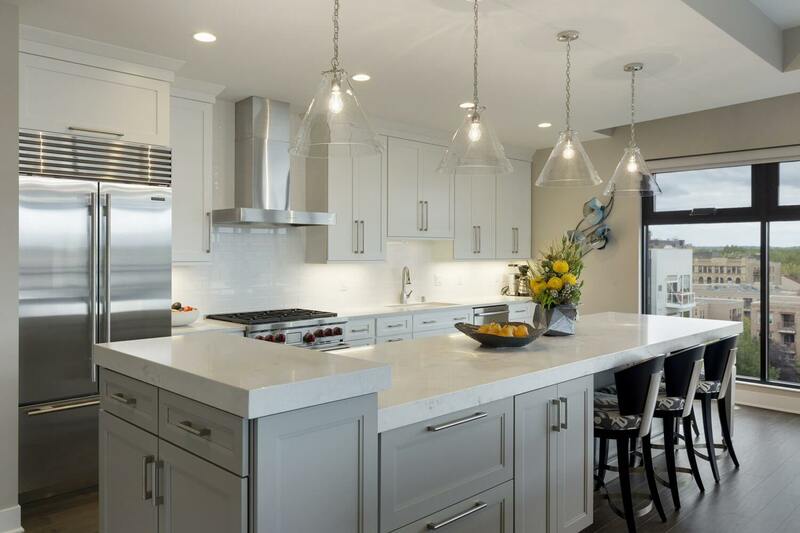 As you explore your options for kitchen design in the Twin Cities, Ispiri is sure to stand out for the stunning look and feel of our home projects. hands-on experience of the latest kitchen design trends. Check out our previous work to see if our team is the right fit for your kitchen project. 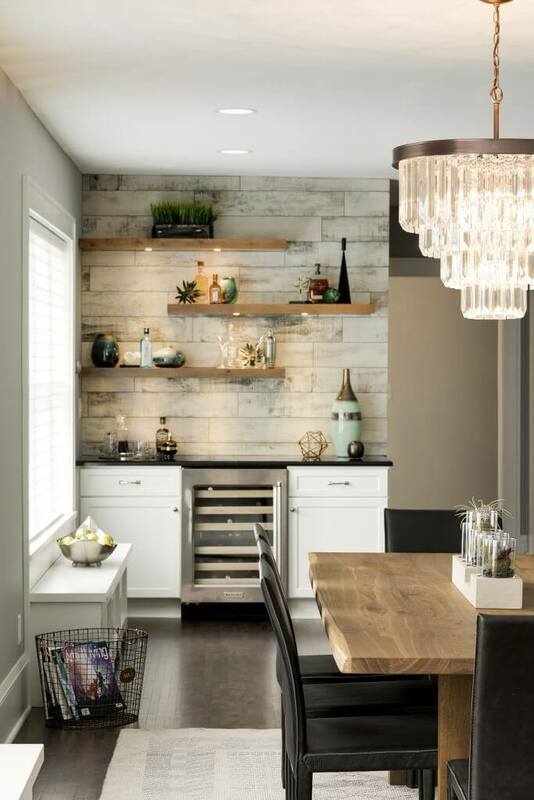 See what features you’d like to include in your kitchen and get inspiration. Clicking through design sites as well as social media platforms offers an opportunity to see and compare designs, layouts, colors and materials. 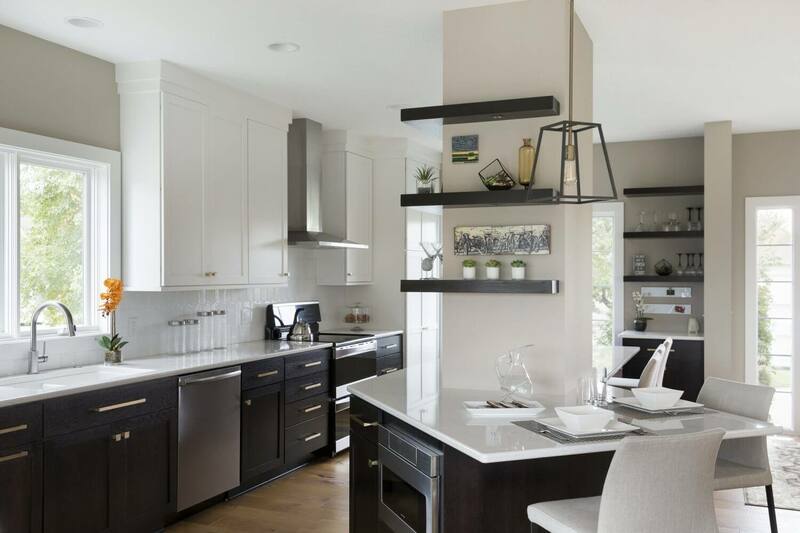 If you’re looking for local inspiration, check out new build and renovation home tours. This provides a chance to see local design trends in your area, as well as the opportunity to discover the quality of work of prospective contractors. An on-staff architect and interior designers differentiate Ispiri from other remodeling companies. 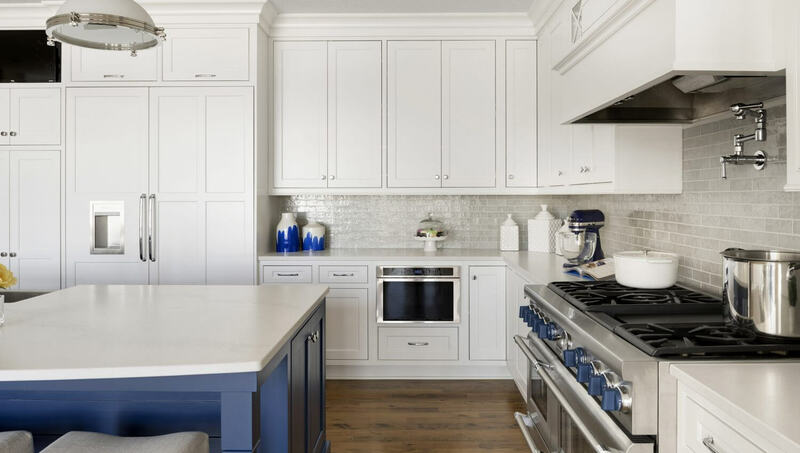 These experts are committed to helping you create the kitchen of your dreams. 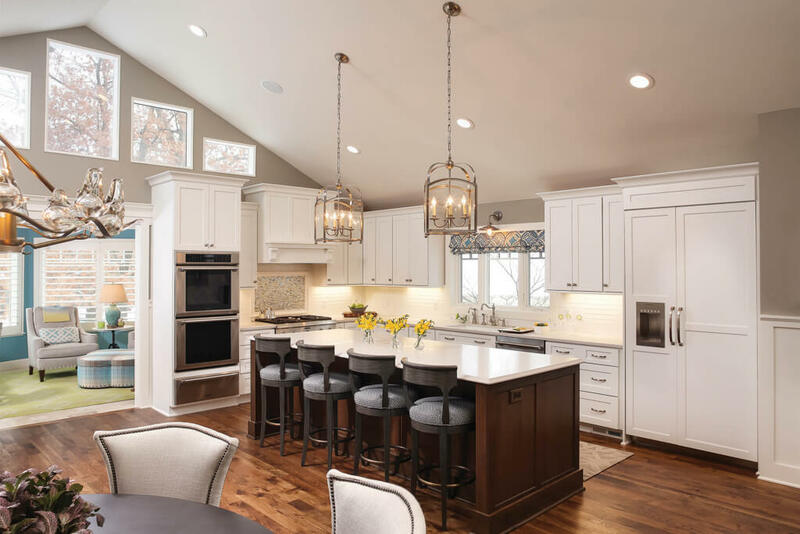 You never need to be the coordinator of the project, since we will seamlessly manage the entire project and provide you with a single contact for your custom kitchen in the Twin Cities. It’s not often one comes across an entire team of professionals who are talented and all love what they are doing! Ispiri is that company. We so enjoyed working with everyone! Jason Fabio immediately puts you at ease that your project will be done with love and care. He puts you with a team that fits your style and personality and helps to keep things on budget from the start! Our professional designers Sara and Laurie were creative and open to all of our ideas! Todd our project manager was amazing and finished ahead of schedule. From the beginning to the end we had confidence with this entire team of professionals! We would highly recommend Ispiri for any project! Reach out to our team to tell us what you’re looking for in your kitchen.